The Kaysville clinic is located inside the Sportsplex building just west of I-15. This location is home to multiple skilled physical therapists who are experienced in a wide range of treatments including dry needling, hand therapy, TMD and vestibular/balance rehabilitation, ASTYM and aquatic therapy. Therapists at the Kaysville clinic have provided sports therapy to the athletes of Davis High school for many years. Chris and Jeremy YOU ROCK! It was a pleasure to work with you and everyone. Very positive environment. Everyone I worked with at Mountain Land was very professional, courteous, and friendly. Thanks to all of you for your help and kindness when I needed it most! Thanks to Jeremy and Chris for their help. They did a great job! I appreciate their concern, interest and patience in getting my hip and knee back in shape. Very much impressed with the staff, the services and how I feel after the treatments. I haven’t felt this good in 3 yrs. The staff was great with my young daughter. They used different techniques to help make it seem fun for her when she didn’t want to cooperate. Everyone at the Kaysville Mountain Land location is wonderful. They are engaging and truly concerned about assisting with your recovery. I would definitely recommend them…even if you’re a bit further away…they are definitely worth the drive! Excellent service and excellent therapists! Great experience all around. I loved going to Mountain Land physical therapy. Danny was a great PT. He helped me all through my pregnancy and after. I am grateful for his services. Mitch was great! He helped my daughter understand what was going on and not be nervous. He spent a lot of time with us the first visit and I appreciate it. Thanks! Great facility! Loved the therapists and the exercises they gave me to do at home are extremely helpful. Thanks everyone! Becky is awesome! I would recommend her to everyone I know without hesitation. She not only helped me with my knee but with every other complication that arose from my knee operation. I really felt that the whole team at Mountain Land was committed to seeing me get well. I actually almost enjoyed going to therapy. Please pass on my thanks to everyone on the team. Sarah Kettner is an excellent therapist. She is thorough and continued to give me in home exercises as my shoulder strengthened. I thought I might need surgery, but I won’t need it now! I can do yard work and pretty much do everything I could do before I hurt it. Becky is a great Physical Therapist: knowledgeable, professional, but yet motivational to her patients. This is the second time I have used this office. I love the staff and feel at home with them. These guys are great! I had a great experience here. I appreciate the help I received and I feel so much better! I really appreciate Sarah. She is just the best. I feel like she cared about me. She was patient and kind and fun! The staff was very professional. If I ever need physical therapy again, I wouldn’t hesitate to come back. Great service and personal help from everyone in the office. I have already referred a friend to this group of gifted people. Everyone who helped me was so kind & caring! They made me feel like my healing was the most important thing to them. Becky was an incredible therapist I would recommend her to anyone. She is very personable and has a sincere desire and interest in the improvement and success of her patients. Brian has been with Mountain Land since 1999. First as the clinic director of the Layton clinic and now as the director of the Kaysville clinic inside of the Sportsplex gym. 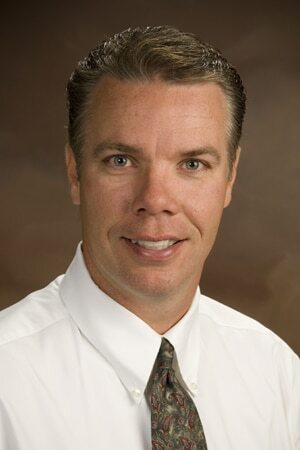 He received his Bachelors degree from Weber State University in 1995, his Masters degree in Physical Therapy from Kirksville College of Osteopathic Medicine in 1999 and his Doctorate degree in Physical Therapy in 2005 from A.T. Still University. Brian is also a Certified Athletic Trainer and a Certified Strength and Conditioning Specialist. He specializes in sports and orthopedic injuries and treats patients of all ages from “weekend warriors” to elite professional and Olympic athletes. He also has experience in performance of EMG, nerve conduction studies, and intraoperative neuromonitoring. Brian focuses on determining the underlying cause of injuries to help his patients get back to full function and stay injury free. Brian has stayed close to his Layton/Kaysville roots and enjoys participating in and coaching athletic teams including football, baseball, and high school lacrosse. He also enjoys all outdoor activities including skiing, boating, hiking, camping and spending time with his wife and four children. 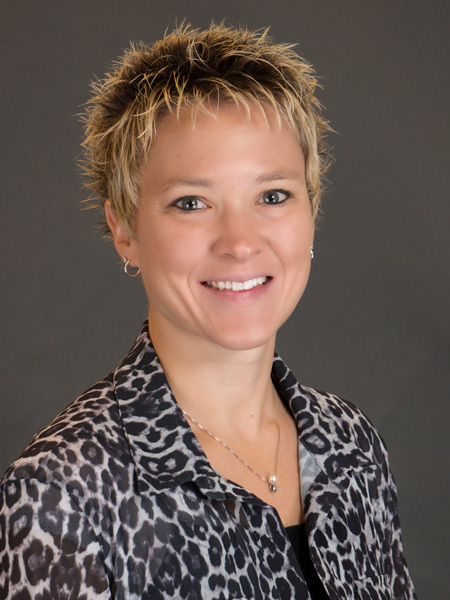 Erin earned her Doctor of Physical Therapy from the University of Indianapolis in 2005. 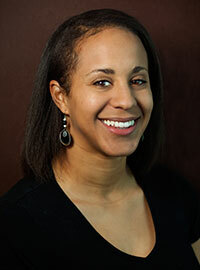 Erin is also certified in Instrument Assisted Soft Tissue Mobilization (IASTM). Erin strives to educate her patients throughout their recovery so that they can help themselves feel better and return to living their lives pain-free and without limitations. Erin specializes in orthopedics and post-surgical rehabilitation including conditions involving the SI joint. She has a special interest in treating children and loves watching a child’s eyes light up when they achieve a milestone for the very first time. Rebekah has been on the Mountain Land Team since 2006. 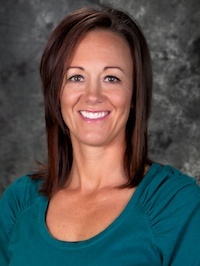 She started as an aide, and upon graduating from the University of Utah in 2009 with her Doctor of Physical Therapy, began treating patients at the Kaysville clinic. Rebekah enjoys working with athletes and her high energy personality helps to keep patients motivated when the road ahead seems long. She believes in working hard, having fun and never giving up. Rebekah has received additional training in vestibular rehab and enjoys working with these patients to restore their balance. Rebekah was born in Salt Lake City but moved to Davis County as a child. In her time away from the clinic she enjoys traveling with her husband, being outdoors, and enjoying the little things in life. 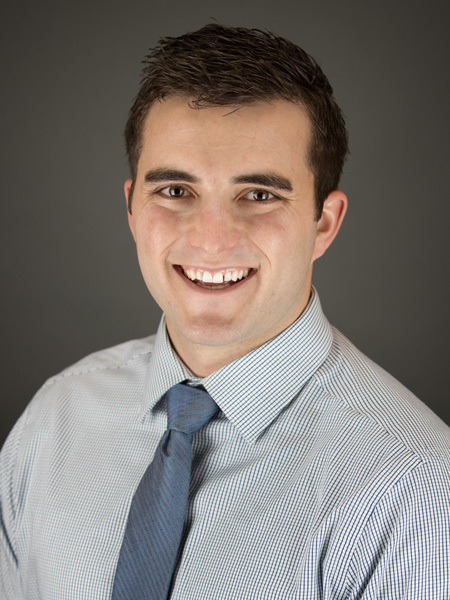 Mitchell earned his Bachelor’s Degree in Athletic Therapy from Weber State University in 2013. He pursued further education from Rocky Mountain University of Health Professions and earned his Doctorate in Physical Therapy in 2016. Mitchell also earned his FMT Basic certification from Rocktape, which addresses functional kinesiology taping theories and applications. Mitchell’s goal with every patient is to help them understand their injury and healing process. He encourages patients to maximize their physical potential after an injury so that they can continue to do the things they love again. In his spare time, Mitchell loves spending time with his wife and son. He enjoys being active and playing various summer and winter sports. Michelle was born in Utah, but spent most of her life in Wyoming and Texas. She returned to Utah in 2005 when she joined the Mountain Land team in Northern Utah. Michelle has been practicing as a Physical Therapists Assistant since graduating from Houston Community College in 1999. She has specialized in Aquatic Therapy and has been treating in the pool since 2003. Michelle enjoys the one-on-one nature of Aquatic Therapy and has seen life changing benefits for her patients. When she is out of the pool, Michelle enjoys spending time with her family, exercising, playing basketball and photography.